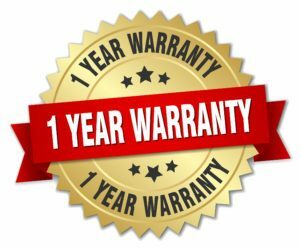 * We offer a Full 12 Months Warranty on this system, including Parts and Labor (not including consumables). Combining the capabilities of two Best-in-Class lasers – GentleLASE and GentleYAG – Candela announces GentleMAX® – the first multiple wavelength workstation uniquely configured to address aesthetic medicines’ most commonly requested procedures, including permanent hair reduction, leg and facial vein removal, vascular and pigmented lesion removal.The GentleMAX offers practitioners the same unsurpassed speed, efficacy and ease-of-use found in all Candela lasers along with the additional advantages of expanded treatment versatility and convenience. Only Candela can offer its customers a configurable, multiple wavelength device without compromising product specifications, power or performance. 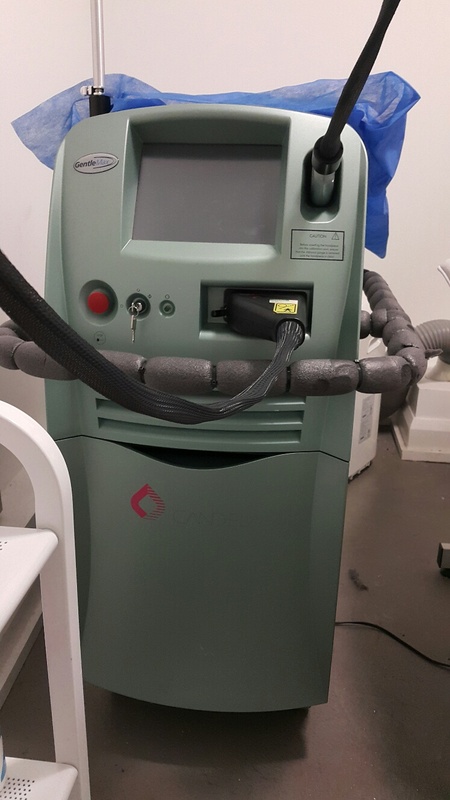 Whatever your practice needs, Candela has the right laser for you.